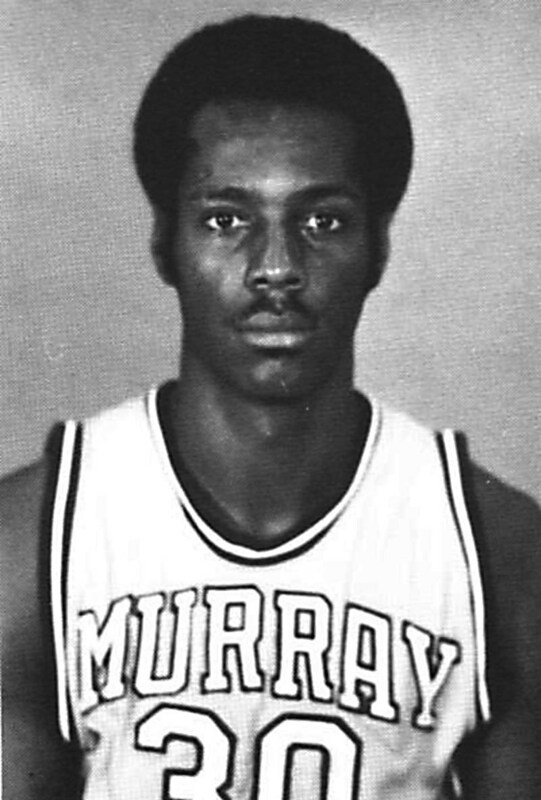 Before coming to Murray State Claude was a standout for Central High School in Akron, OH. Virden averaged 19.5 points his senior season, earning him All-City and All-State accolades. He had other offers from Tennessee Tech, Arizona State, Akron and Kent State, but he made one visit to Murray and made his choice. Playing for the Racers from 1967-70, Virden was a first-team All-Ohio Valley Conference and Player of the Year selection in 1969 and repeated All-OVC honors in 1970. Virden was part of two OVC championships (1968 and 1969) under head coach Cal Luther. He became the 8th member of the 1000 point club on December 6th, 1969. During his career, Virden scored 1,490 points, which in 1970, was good enough for 4th all-time. He also ranks for career scoring average (21.0), free throws scored (250), field goals scored (620), rebounds (778), and rebound average (11.0). OVC Player of the Year in 1969 (the second Racer basketball player to win the award) when he led team in scoring (657; 23.5 points per game), field goals (275), and field goal attempts (542) in MSU's drive to its second NCAA appearance. Following his Senior season he was drafted by the Seattle Supersonics of the NBA and the Kentucky Colonels of the ABA. Before embarking on a professional career, he served in the military for two years (1970-71) most of the time at Ft. Knox, Kentucky. After that he played one season (1972-73) season with the Kentucky Colonels of the American Basketball Association averaging nine points and six rebounds. Virden only played 30 games for the Colonels during the season because a knee injury not only cut short his season, but ended his basketball career.